New Sony a7000 & a6100 Rumors: 36MP Sensor, Shipping in March ! 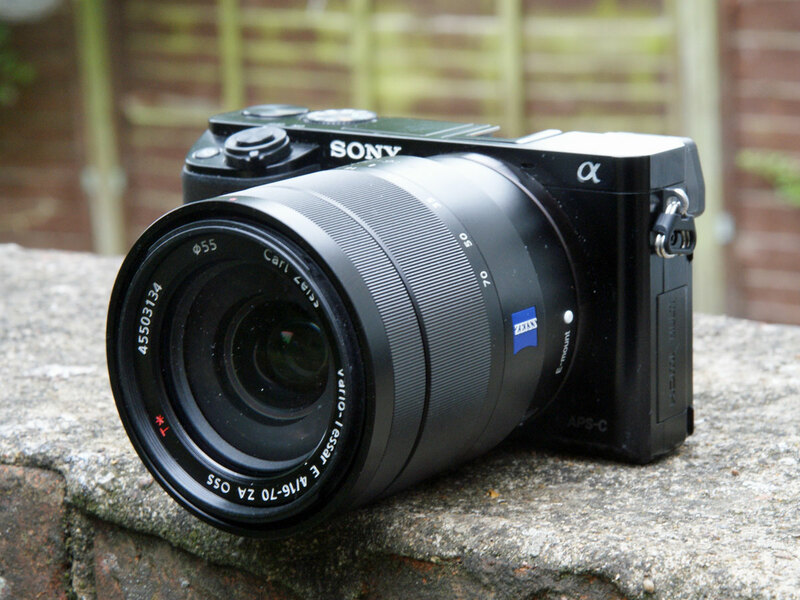 Here are some more rumors about Sony’s a6000 successor: a7000 or a6100. This camera is delay for several months, still have no announcement date for this camera. But rumors said this camera will be shipping in March, 2016. According to rumors, a7000 & a6100 will have a new image sensor, probably 36MP APS-C sensor. And shipping date is in March, 2016. Rumors: Sony a7000 and Fuji X-Pro2 will Use Same Sony Sensor ? Next Next post: Panasonic Lumix DMC-GF8 to be Announced Soon !